Please continue to check this page for updates on future yoga holidays. 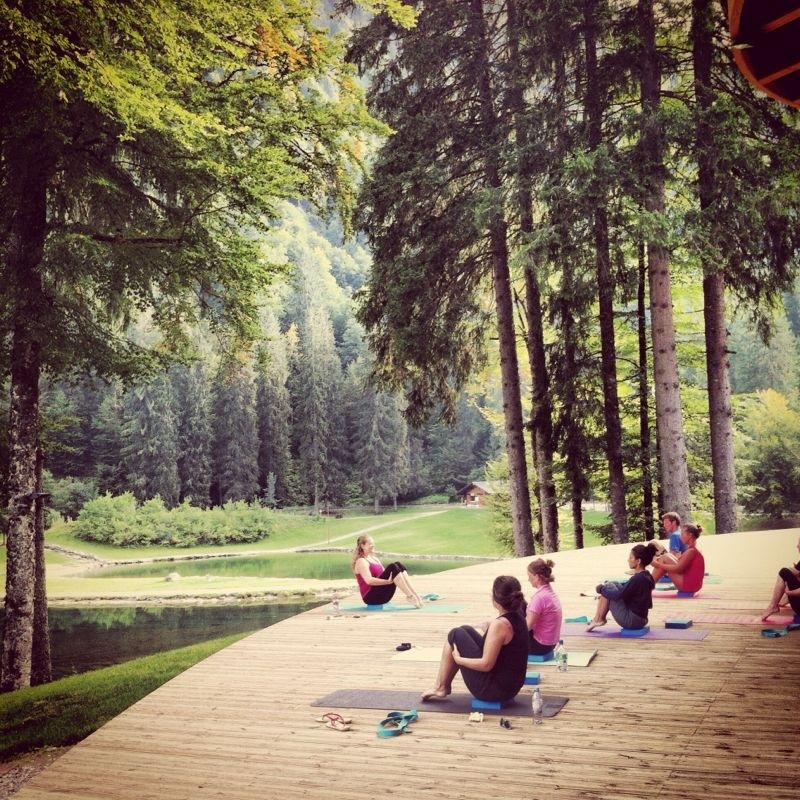 Recharge your batteries & make the most of the panoramic views on a Yoga Break with Tara Stevenson in Morzine “Alpine Yoga Break”. All students will get their own room at no extra cost. Additional extra day’s accommodation at Chalet “Les 4 Vents” is available subject to availability & price. Dietary meal requirements are available on request. For bookings & more information please Contact me.